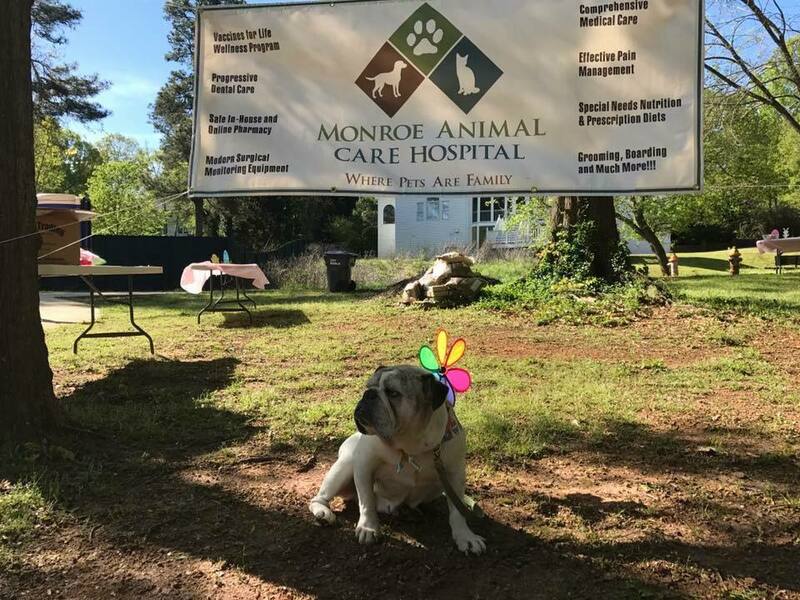 Welcome to Monroe Animal Care Hospital! At Monroe Animal Care Hospital, we know your animal family members are more than “just pets”. The human-animal bond is one of the strongest on Earth and the connection you have with your animal companions is our primary focus. Our goal is to strengthen this bond by providing individualized care and options that are best for you, your pet and your family. 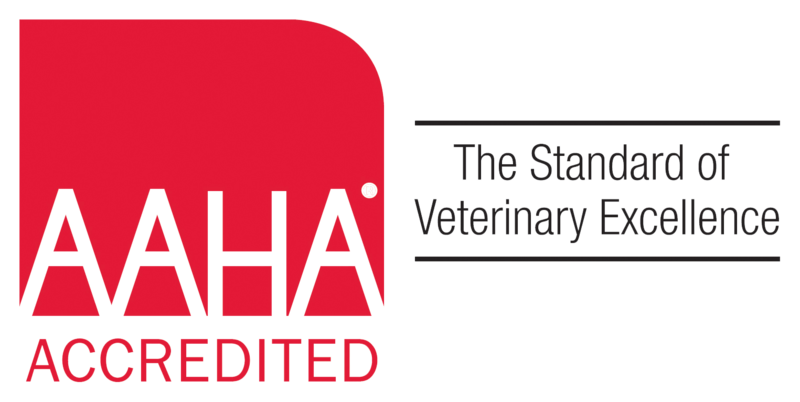 Monroe Animal Care Hospital is an accredited member of the American Animal Hospital Association (AAHA). What does this mean? It means we choose to hold ourselves to a higher standard of veterinary care. Only 15% of veterinary hospitals in the United States and Canada have achieved this accreditation, and we are proud to be among them!